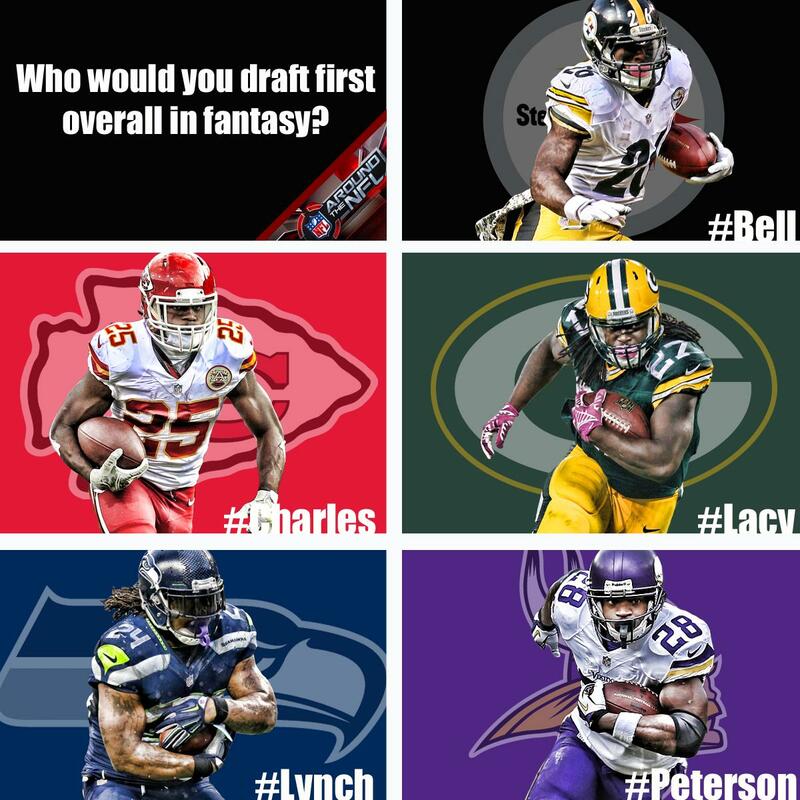 Who would you draft first overall in fantasy? 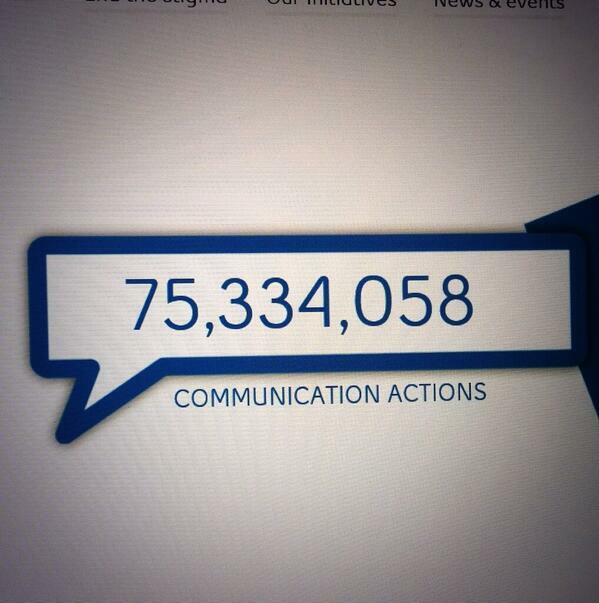 #Bell to rebate almost $12M after billing customers for premium text messaging without consent. Roger, Telus reached similar deal last year. 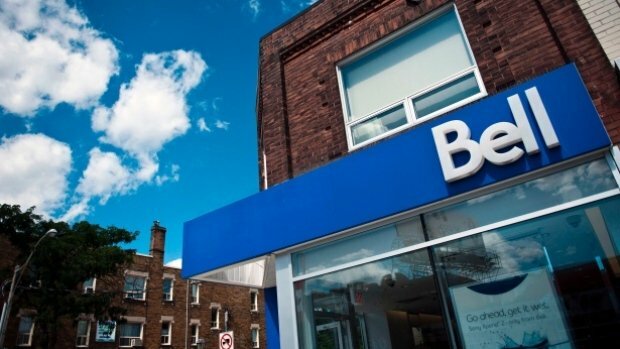 Privacy Commission urges #Bell to stop collecting personal data without consumers' OK. Telecoms sell data to 3rd parties for targeted ads.